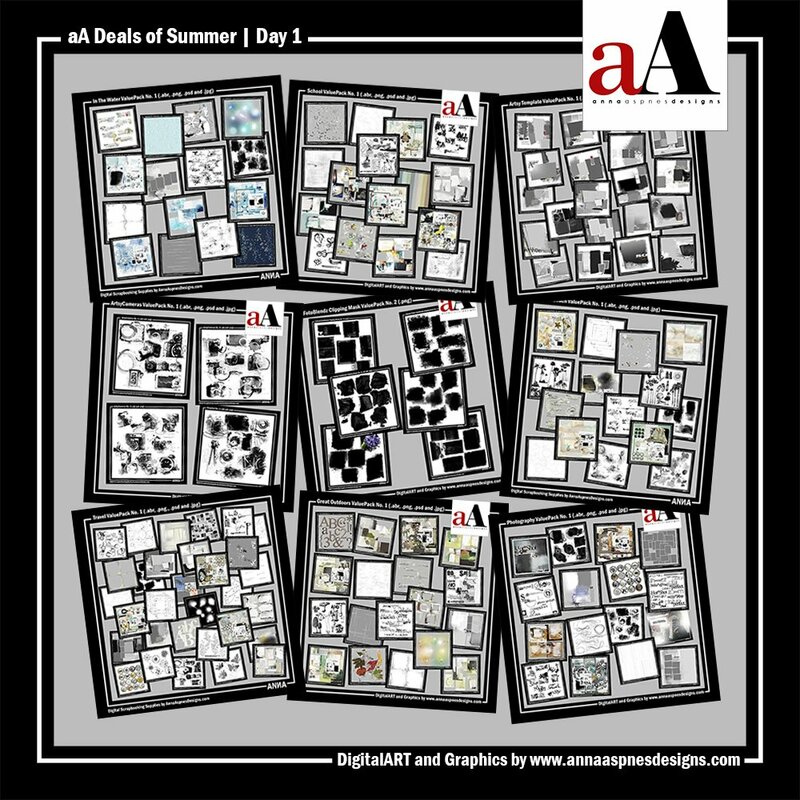 aA Deals of Summer Day 2 is here. 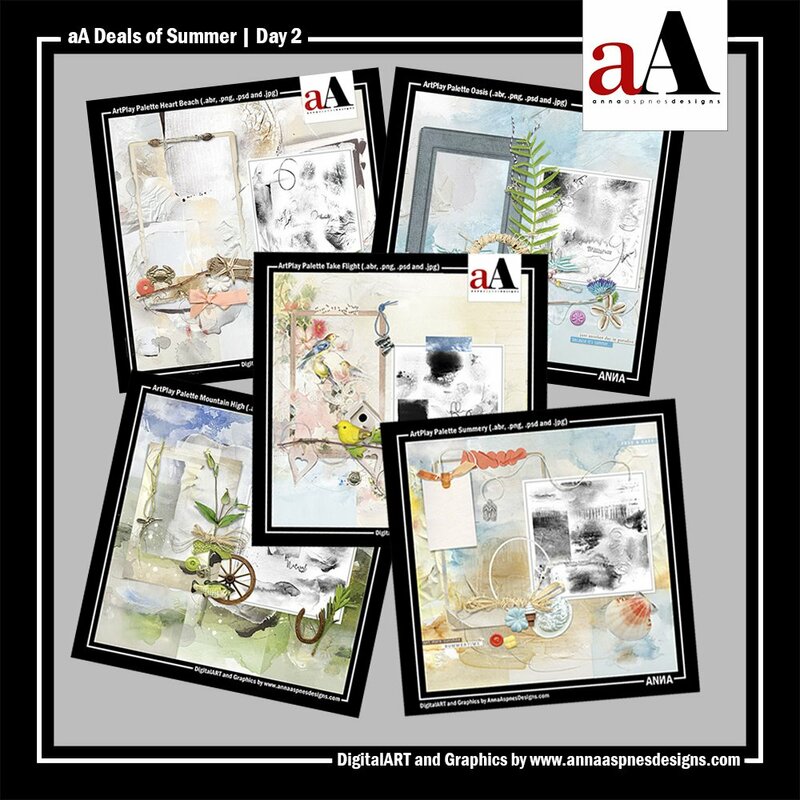 Save 50% when you purchase 5 or more ArtPlay Palettes in the aA store. Note that you must purchase a minimum of 5 ArtPlay Palettes to receive the discount. Excludes all ArtPlay Palettes released in the last 12 weeks. Watch this video on Using ArtPlay Palettes. Also check out these ArtPlay Palette specific tutorials.